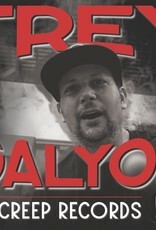 NOTE: This is Pre-Order and this will be sent to arrive on or before the 4/20 release date. 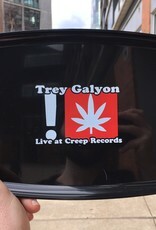 Trey Galyon 'Live at Creep Records' is a nod to the comedy albums of old. 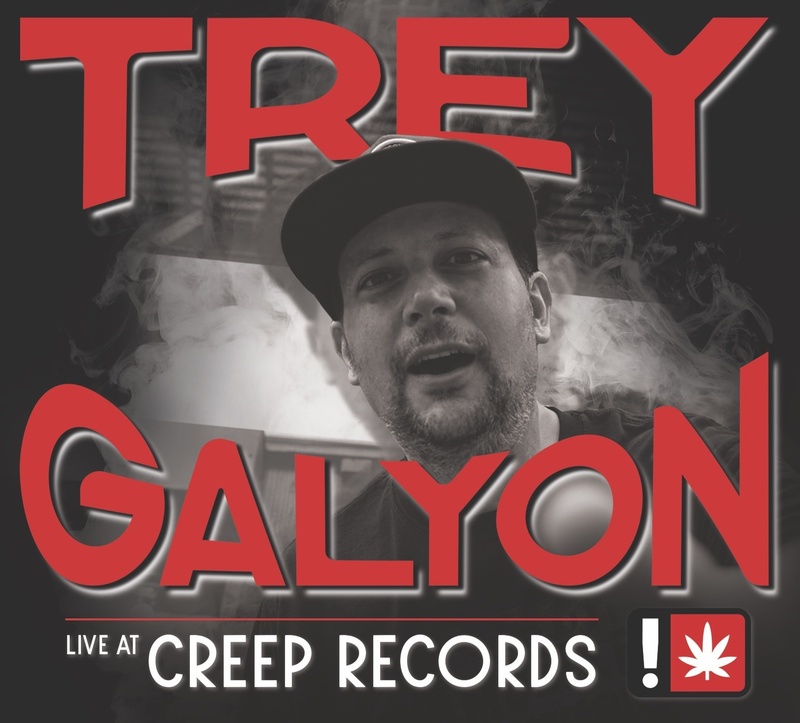 Recorded at the Creep Records store and smoke shop, Trey Galyon gives you a glimpse into the true experience of live comedy, which is less often set in large theaters, more often takes place in front of an intimate crowd. 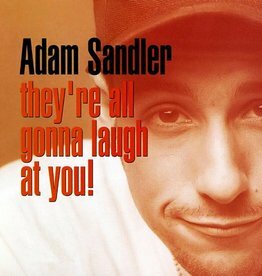 Sometimes awkward, it is also raw and honest comedy. 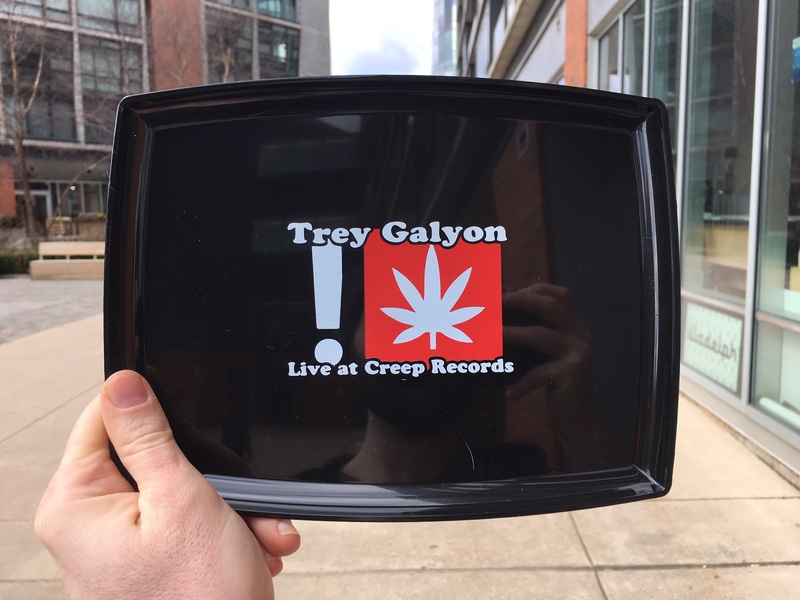 Trey wanted to do this album with Creep Records because of their shared values: they are an Independent label started in Philadelphia and they have a fondness for weed. 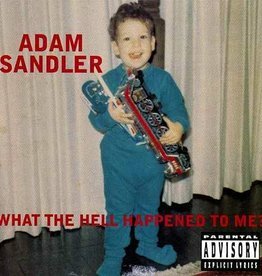 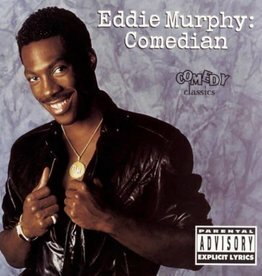 This album is 100% stoner performed, stoner recorded, and stoner produced, in the greatest city in the world.